Welcome to my Danalock (Version 2) review. The original Danalock was first available to buy in the early part of 2014 but in January 2016 a new and improved version of the Danalock (Version 2) became available. 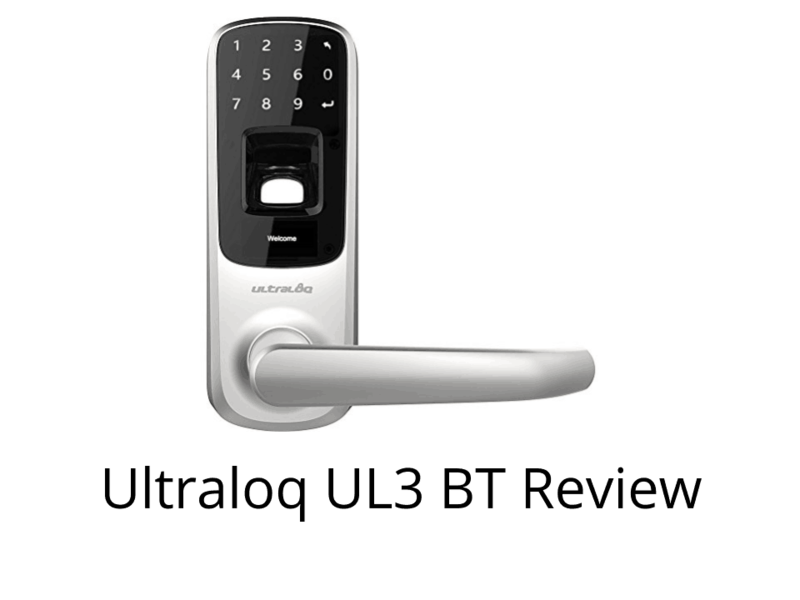 This smart lock combines the elegance and minimalism of Scandinavian design in what is truly a very attractive looking lock. This lock, much like the August Smart Lock, only replaces the internal part of your lock system. The external part of your lock stays the same- which means that if you had a traditional lock that uses a key then you can still use that. So let’s have a look at all the great features that the Danalock Version 2 has. My reviews are packed full of information which I want you to be able to read quickly and easily. Therefore I have used lots of tables and other shortcuts to help you make the right decision as quickly as possible. Below, I have created tables which show the different features that this device has. I have divided the features up into different tables to make it easier for you to read. Each table has lots of information below it, which I have hidden. If you want to read it, then click on the “Read More” link. Your iPhone or Android smartphone can open the Danalock. Your phone connects with the lock via a free app and bluetooth. Once your phone is in bluetooth range of the lock the app can be set up to unlock the door automatically. Or you can use the user button or the “twist to unlock” function. You can find out more about what versions of the Android or Apple software you need to be running in the section below. There are a more limited amount of Android phones that are compatible. These include most of the Samsung Galaxy “S”range, a HTC phones and Nexus phones. You can check to see if your Android device is compatible here. Your iPhone will need to be running iOS 8 or later. Essentially, any iPhone newer than an iPhone 4S is compatible with the app. It will also function on iPads, although because the app is designed with an iPhone sized screen in size, it will look not look as “sharp” as it does on an iPhone. It will work on the iPad 3 and any newer version. It will work on all iPad minis. Although this device is not compatible with the Apple Home Kit, it is compatible with three other systems. 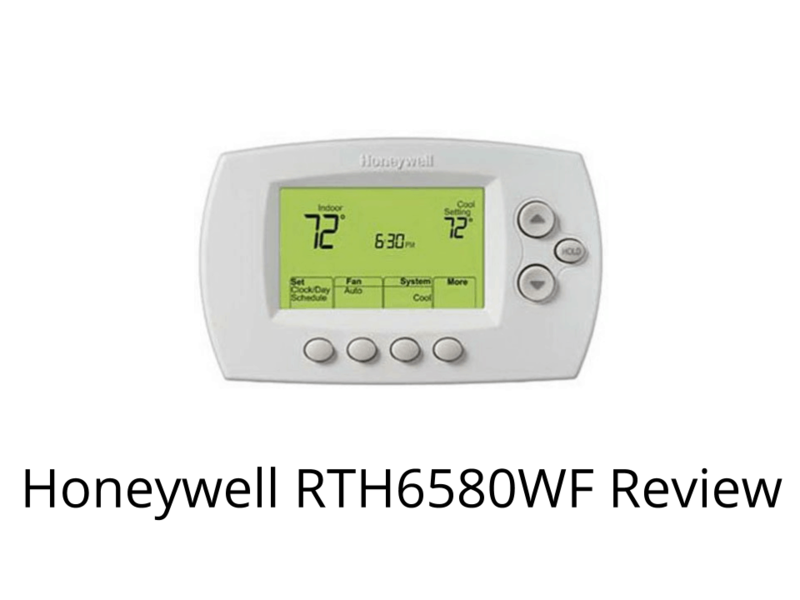 Nest and Z Wave are very well respected systems. Logitech’s Harmony is a less well known system but the compatibility might be due to the fact that both products are developed in Scandinavia. This lock hasn’t got an official security rating, mostly because the lock fits on the interior of your door and not the exterior. Therefore it is the security rating of your deadbolt lock that is important. Privacy features are only needed on locks that use numberpads to input a code to stop anybody from “copying” the code. Since the Danalock has no numberpad and is located on the inside of the door, this feature is unnecessary. This is the ability to be able to unlock your door when you are not at home. This requires the use of additional equipment such as an old smartphone or tablet that with a free app creates a “Danabridge” using your home Wi-Fi. You can find out more here. It must not be confused with the auto unlock which occurs when your phone connects to your lock via Bluetooth. Because this lock is fitted on the interior of a door, it doesn’t need to have an alarm. Since the lock mechanism is situated inside, this smart lock doesn’t need to be weatherproof. The Danalock is available in silver and bronze. Anyone can install this lock in minutes on most front doors using just a Phillips screwdriver. You can fit the Danalock with your existing deadbolt. However, the lock comes with a set of new deadbolts which you are encouraged to use. They should last for about a year and they are fairly simple to change. Your app will inform you when the batteries are running low. To finish this review, I am going to finish by presenting you with a few pros and cons. What are the Danalock (version 2) smart lock’s strongest and weakest features?